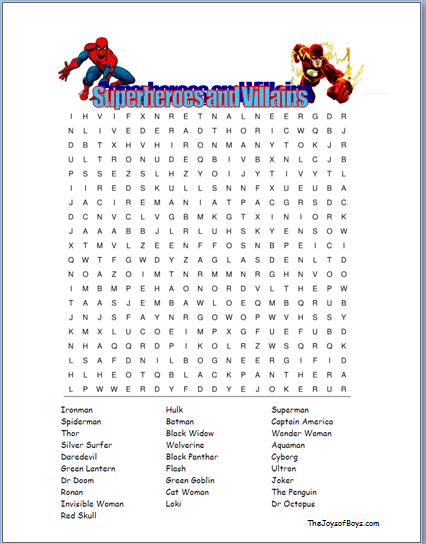 This Superhero Word Search is a great way to fill time at a Superhero party or any day the kids need an activity to keep them entertained. 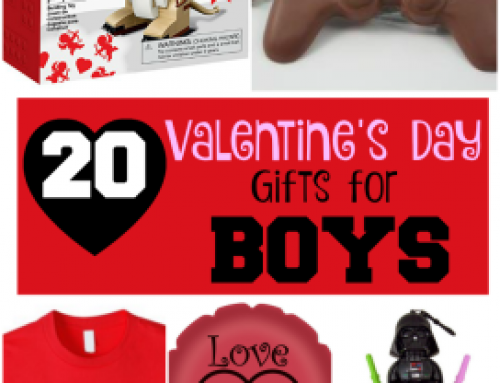 And who doesn’t love Superheroes? 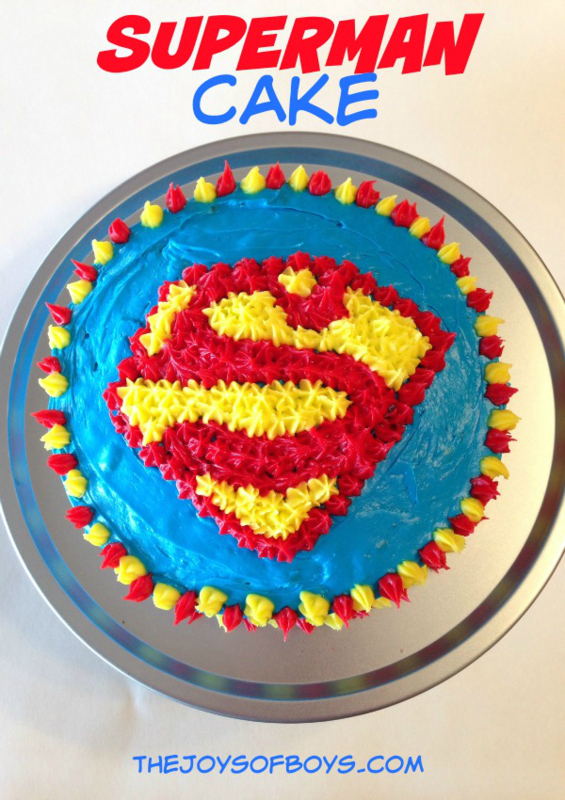 We had a lot of fun at my son’s Superhero Birthday Party! (more details on the party coming soon!) 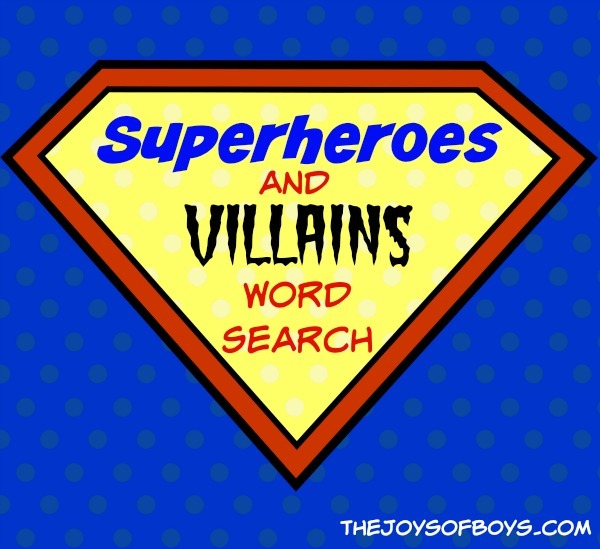 He loved his Superman Cake and one of the best things we did was have this Superhero Word Search available for the boys when they arrived and it was a big hit! You never know what will happen when you get a large group of 7-year-old kids dressed as superheroes together and they were definitely ready for the party to start as soon as they walked through the door. We had everyone from Ironman to Superman show up at the door so we knew we needed to be prepared for an awesome party! We had this superhero word search out on the table so that our guests could start finding words while we waited for the rest of our friends to come. We played several other superhero games at the party and I will be sharing them really soon. Overall the entire party was a huge hit and my birthday boy had a blast. It was nice to have a game that actually contained some of their energy for a bit while mom finished the last minute touches.